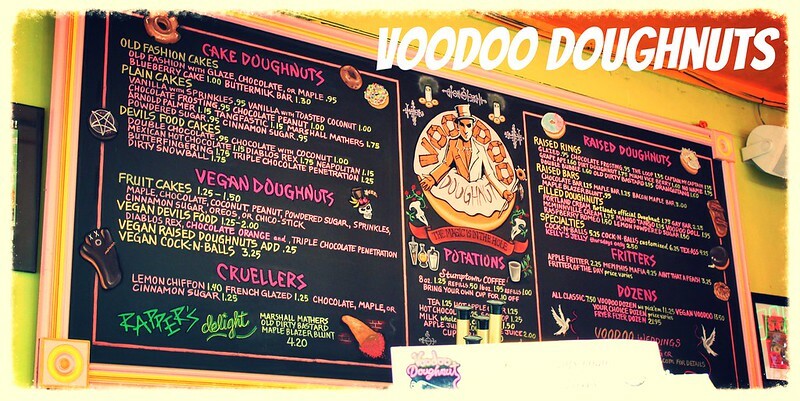 Voodoo Doughnuts – I WILL EAT YOU! They are just as good as you’ve been led to believe. However, I did panic when I was there and ordered a baker’s dozen. That may have been too much. I was near vibrating after the second helping.